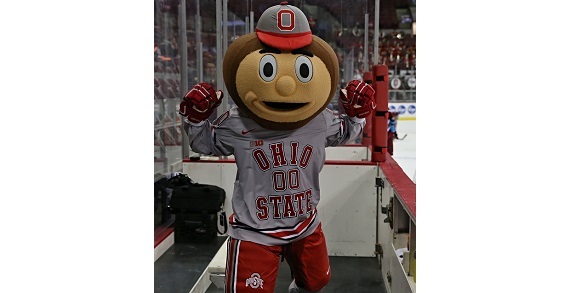 Come and support the number 5 ranked Ohio State Men’s Hockey team on Friday, December 28th and Saturday, December 29th. Games are played at the Schottenstein Center and tickets start at just $11 while parking is free! Before the game on Friday is Hockey Hour with fun activities on the concourse. This special offer is a chance to enjoy 2 hours of entertainment the whole family can enjoy while also showcasing elite competition. Get your tickets now to have the best view in the Schott! 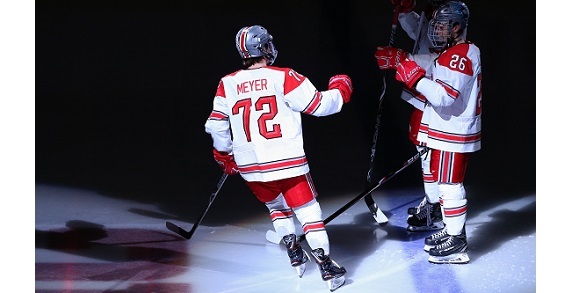 Come support the Hockey Buckeyes all season long.